The standard laboratory tools in the modern scientific world include a wide variety of electronic instruments used in measurement and control systems. This book provides a firm foundation in principles, operation, design, and applications of electronic instruments. Commencing with electromechanical instruments, the specialized instruments such as signal analyzers, counters, signal generators, and digital storage oscilloscope are treated in detail. Good design practices such as grounding and shielding are emphasized. The standards in quality management, basics of testing, compatibility, calibration, traceability, metrology and various ISO 9000 quality assurance guidelines are explained as well. The evolution of communication technology in instrumentation is an important subject. A single chapter is devoted to the study of communication methods used in instrumentation technology. There are some areas where instrumentation needs special type of specifications-one such area is hazardous area. The technology and standards used in hazardous areas are also discussed. An instrumentation engineer is expected to draw and understand the instrumentation drawings. An Appendix explains the symbols and standards used in P&I diagrams with several examples. Besides worked-out examples included throughout, end-of-chapter questions and multiple choice questions are also given to judge the student's understanding of the subject. Practical and state-of-the-art in approach, this textbook will be useful for students of electrical, electronics, and instrumentation engineering. 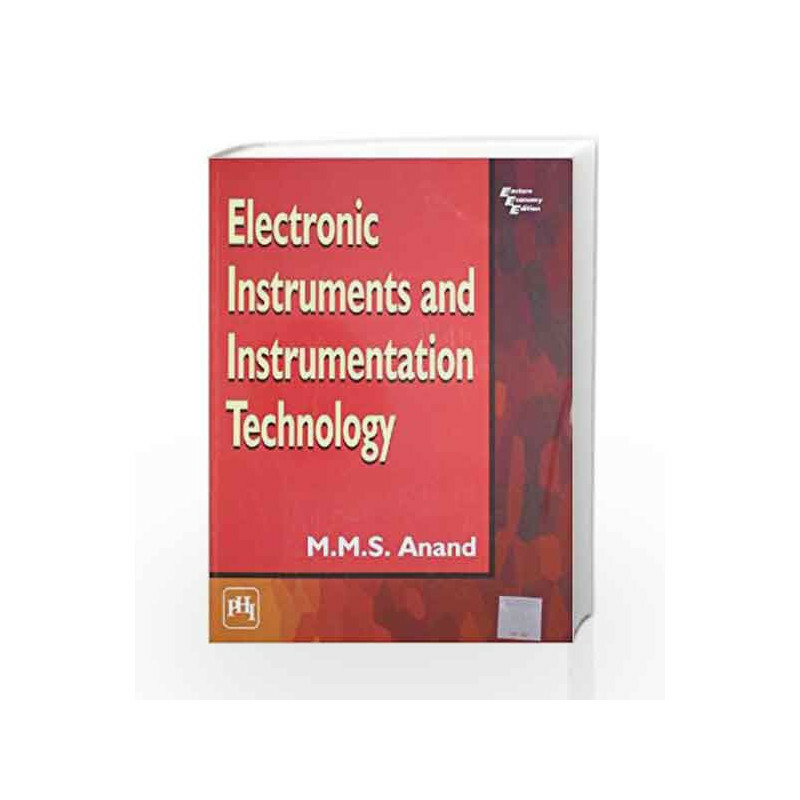 Electronic Instruments and Instrumentation Technology Book is not for reading online or for free download in PDF or eBook format. 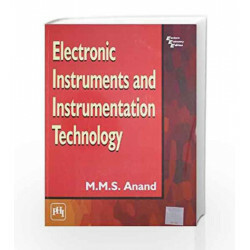 Table of Contents,Index,Syllabus,summary and image of Electronic Instruments and Instrumentation Technology book may be of a different edition or of the same title.